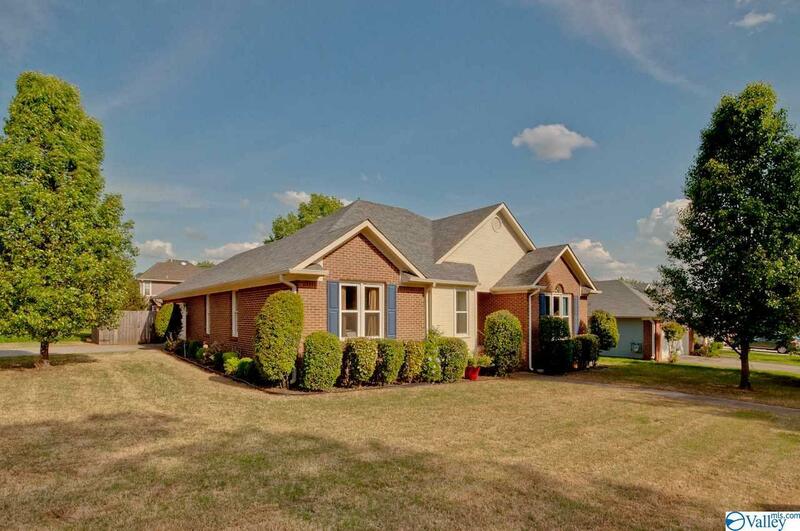 Stunning rancher in heart of Madison. 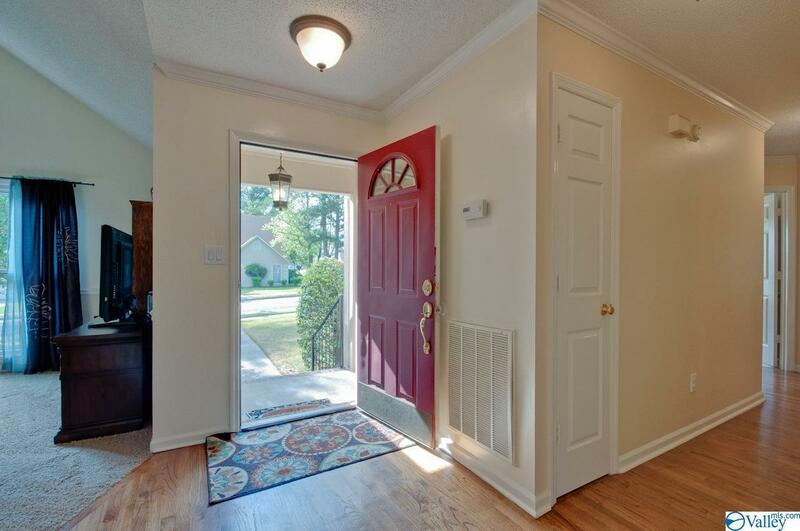 Solid hardwoods dress the foyer, kitchen, breakfast rm, formal dining, hallway & master suite. 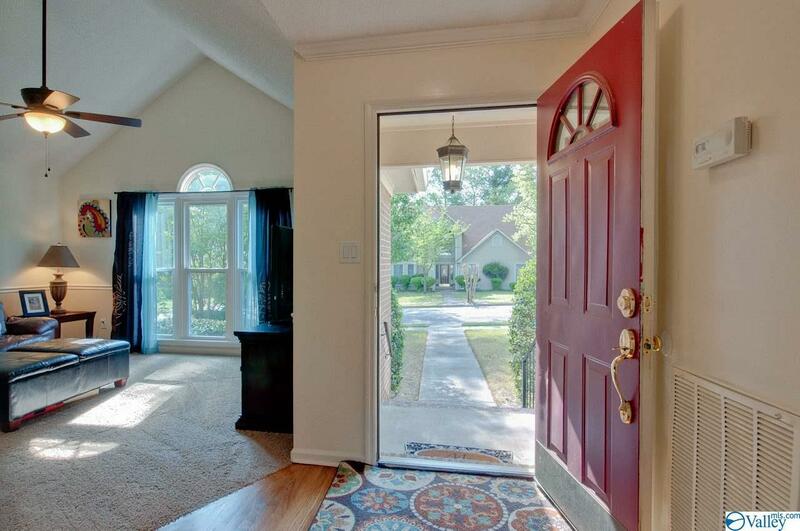 Vaulted ceilings and architectural details embellish this lovely home. 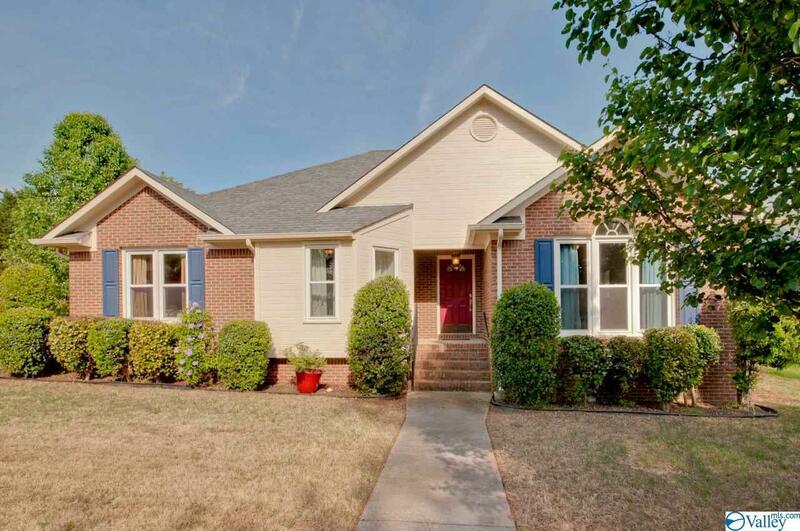 Large kitchen w/ tastefully tiled counters & backsplash, deep black sink w/ high faucet, pantry & plenty of cabinets. Sunny breakfast room w/ breakfast bar. The master suite will impress w/ its double doors, vaulted ceiling & en suite bath w/ gorgeous tile shower & tiled garden tub surround. Fenced yard. No Smoking. Pets by case. Fireplace cosmetic only. No fires allowed in fireplace.